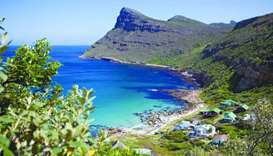 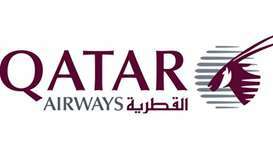 Qatar Airways will be increasing the number of weekly flights on its popular routes to South Africa from July 2019. 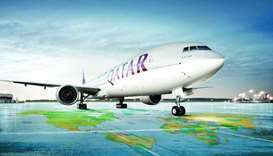 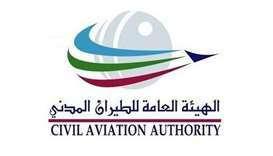 The Qatar Civil Aviation Authority (CAA) on Wednesday announced the suspension of all commercial flights from Qatar to Pakistan. 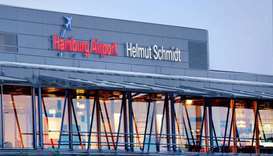 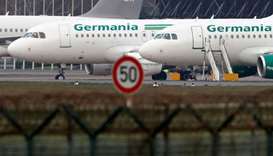 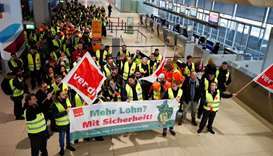 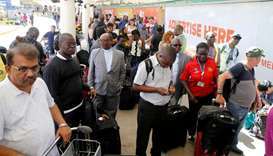 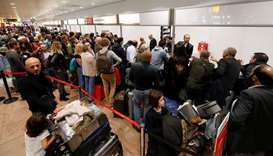 More than 50 flights were cancelled at Hamburg Airport on Monday after ground staff launched a last-minute, full-day strike. 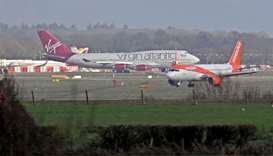 A travel alert issued by Qatar Airways on Thursday said: "Gatwick Airport has been closed temporarily due to local drone activity. 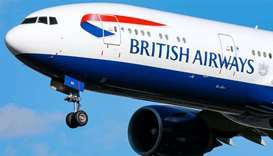 British Airways will resume flights to Pakistan next summer, the carrier announced yesterday, in a major vote of confidence from a Western airline a decade after suspending operations due to security fears.